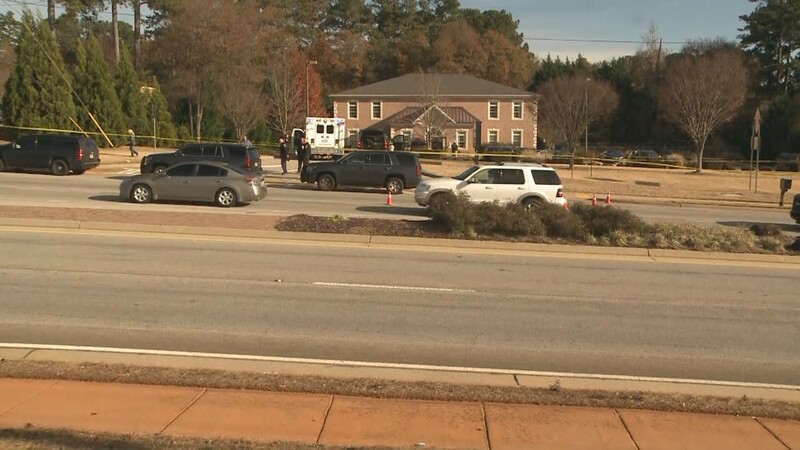 HENRY COUNTY, Ga. -- A Henry County police officer, Michael Smith, was shot in the face in a struggle with a suspect in the lobby of a dentist office Thursday morning, authorities said. 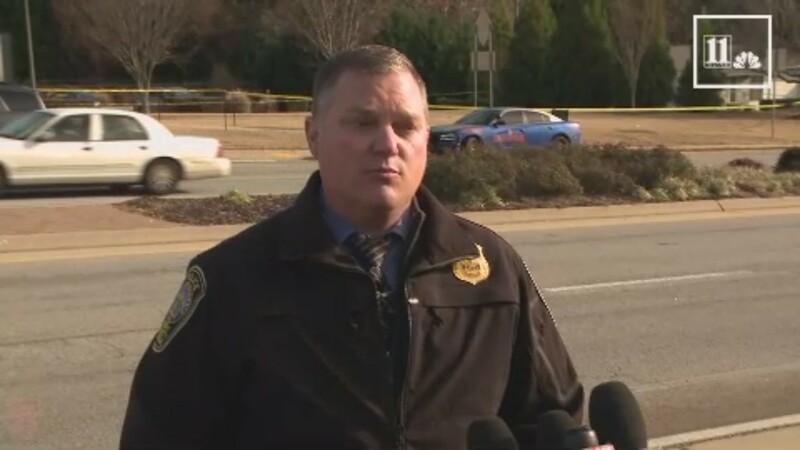 The suspect, identified as Dimaggio McNelly, 53, of McDonough, was killed after a single bullet was fired that struck both McNelly and Officer Smith, according to Natalie Ammons of the GBI. Ammons said the incident happened just after 8 a.m. at the Smile Creators Family and Cosmetics Dentistry on Jonesboro Road in McDonough. 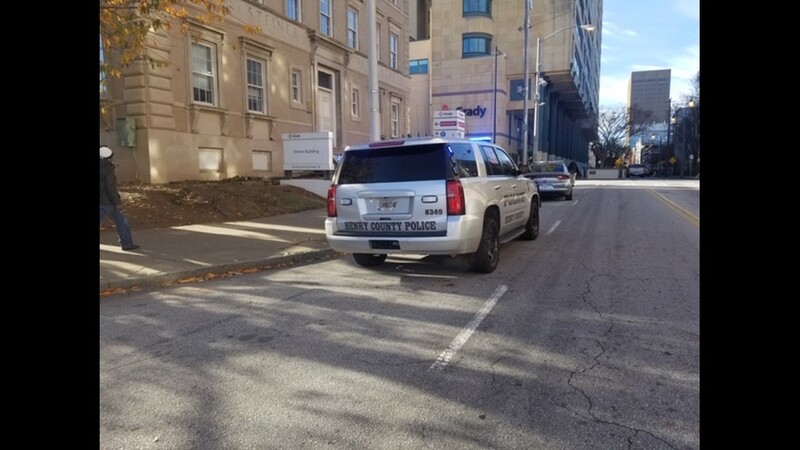 According to Ammons, staffers at the denistry called 911 to report a man acting strangely in the lobby, and they were frightened. Officer Smith arrived and, Ammons said, McNelly became combative. Attempts to subdue McNelly with a Taser weren't successful and McNelly and Officer Smith struggled over Smith's gun, Ammons said. "The subject lunged at the officer and ... one shot was fired during the struggle," Ammons said. "With that one shot, both the officer and the subject were struck." McNelly died from the gunshot; Smith was shot in the face, according to Henry County Police Sgt. Joey Smith. 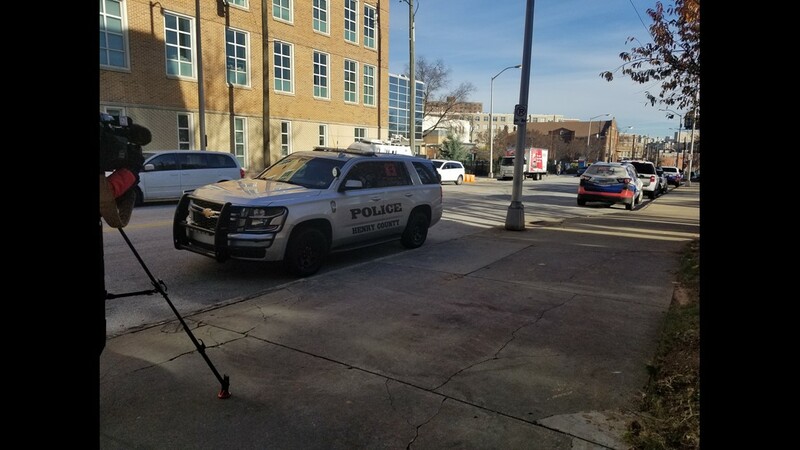 Officer Smith was taken to Grady Memorial Hospital in Atlanta and after surgery was in critical condition Thursday afternoon, Ammons said. The Georgia Bureau of Investigation is conducting the investigation. An employee of the dentist office captured the struggle and shooting on cell phone video, but that video has not been released. 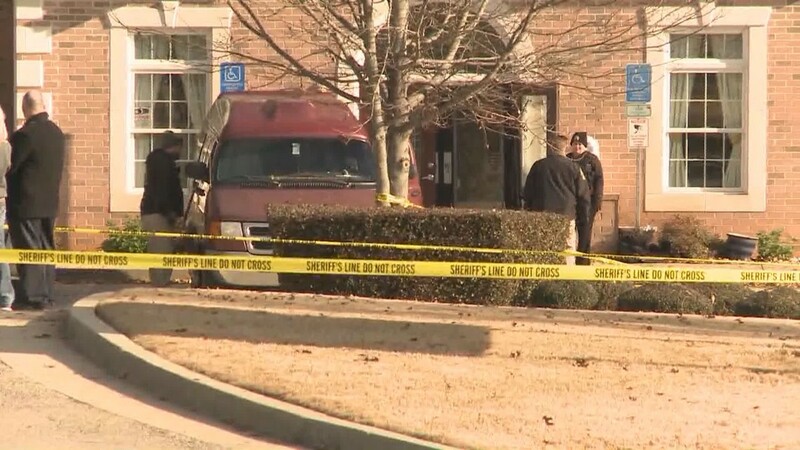 The GBI will conduct an autopsy which may help provide more information about the angle of the gunshot and how one round could have struck both men, and which may help investigators understand more about why McNelly was so agitated and combative.